A Thirsty-Mate with extra reach! This pump can be permanently installed and will operate in any position. 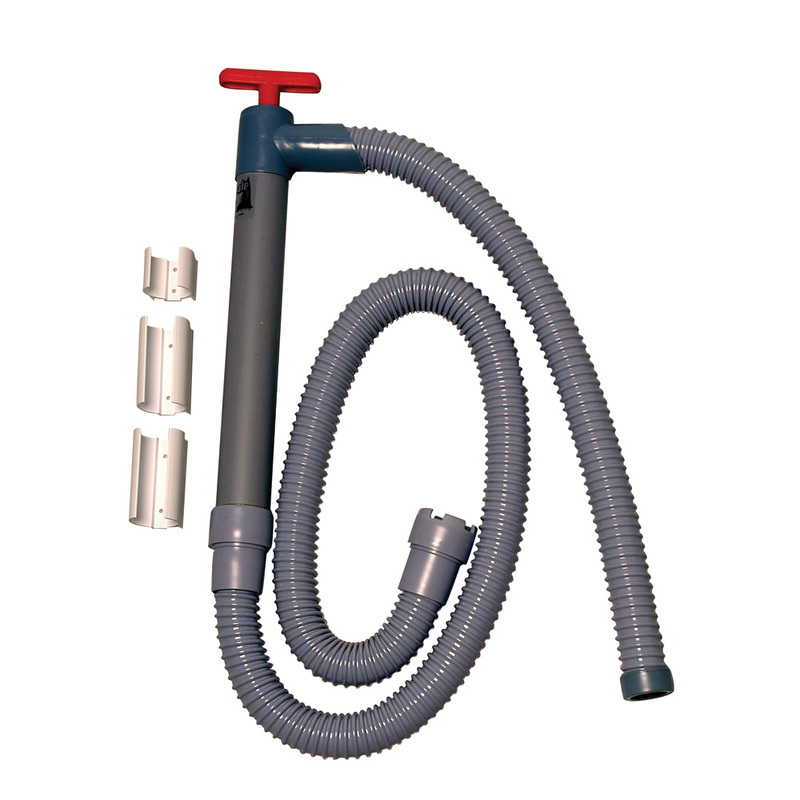 It comes complete with mounting brackets, intake hose and clamp, strainer, check valve and discharge hose. Ideal for small boats, engine compartments and much more.